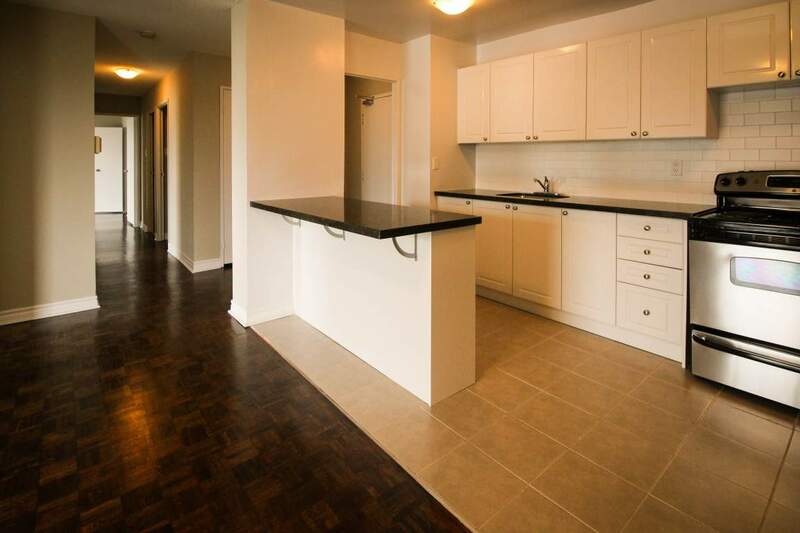 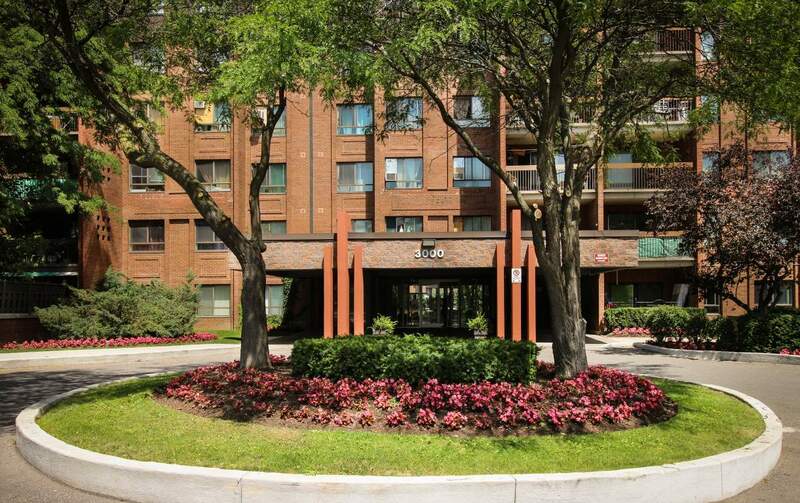 3000 Victoria Park Avenue features large, two and three bedroom apartments with private balconies. 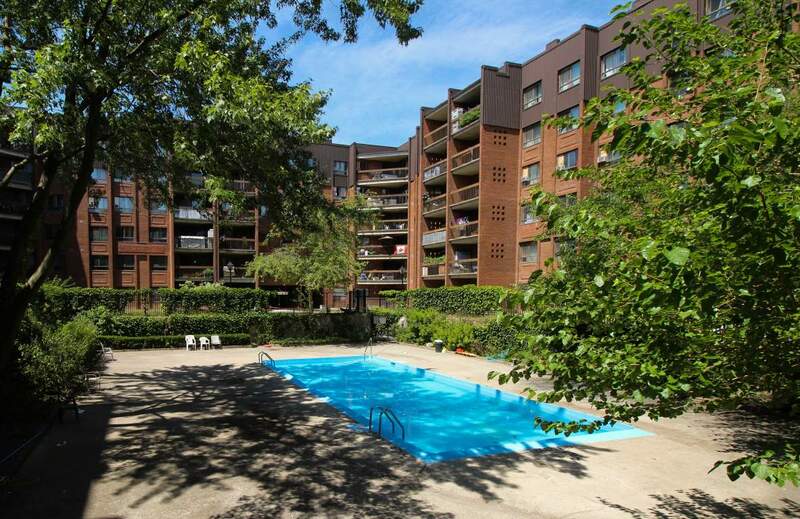 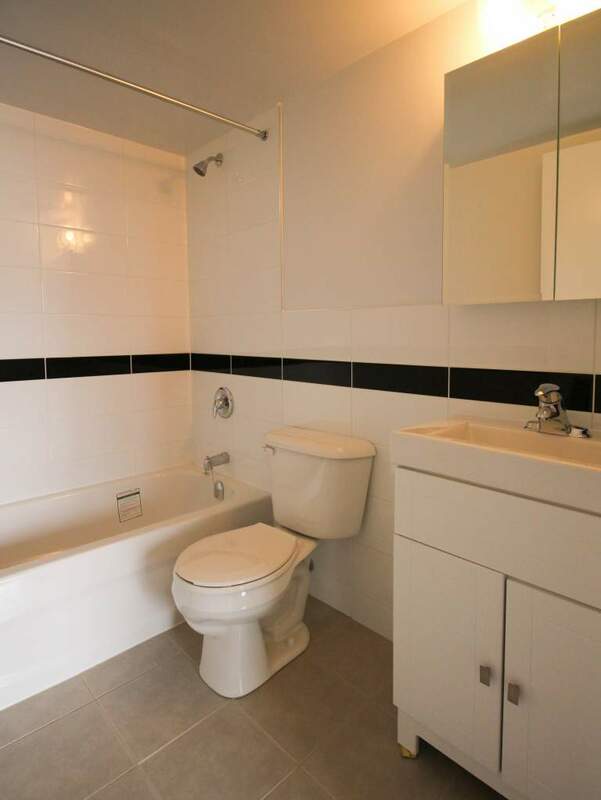 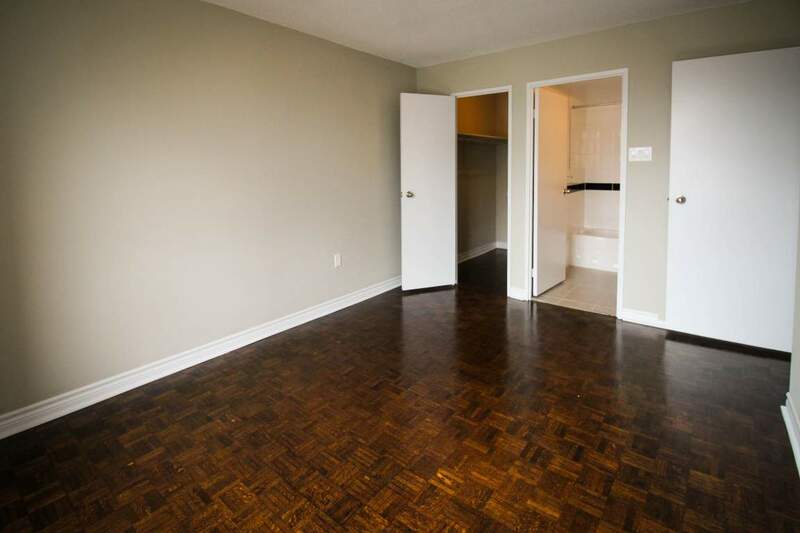 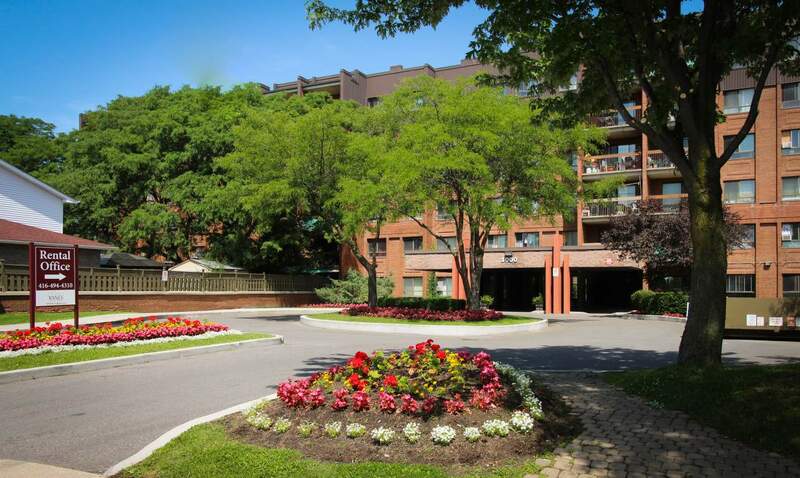 This well maintained building is located just minutes from the 404, is on the TTC bus route and boasts an outdoor pool. 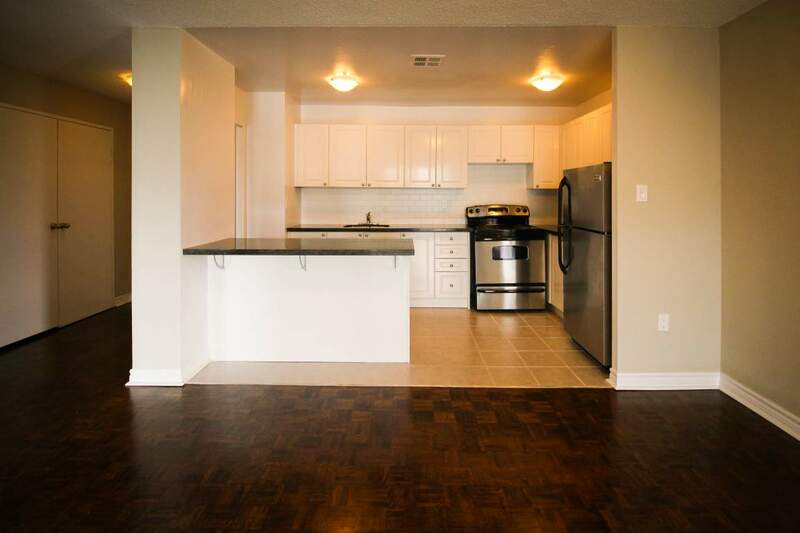 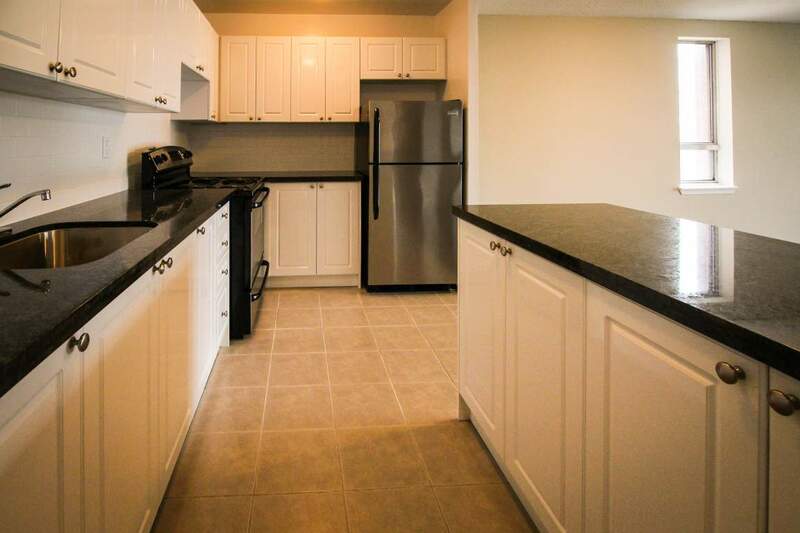 You are sure to be pleased with suites offering brand new kitchens and bathrooms with granite countertops and stainless appliances as well as stained hardwood flooring throughout. 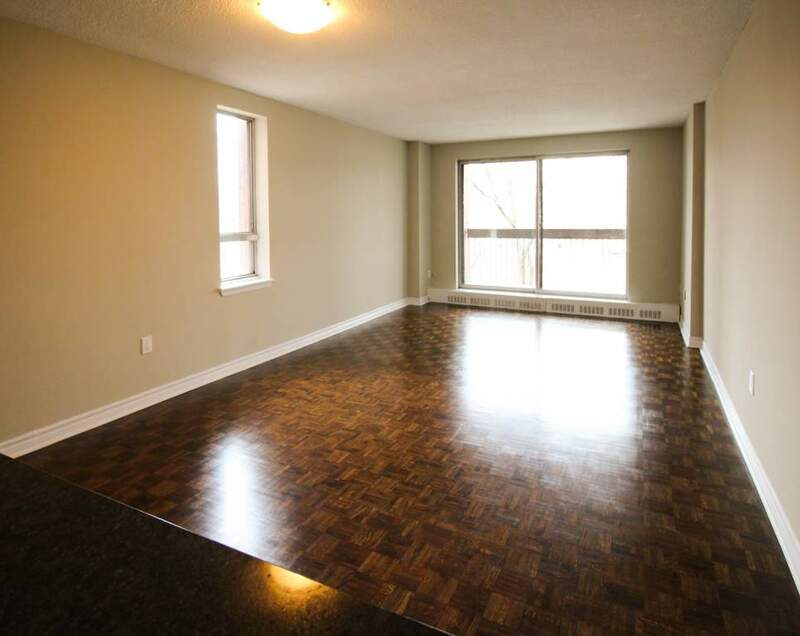 Come and view one of our suites and see why you will want to call this place home!